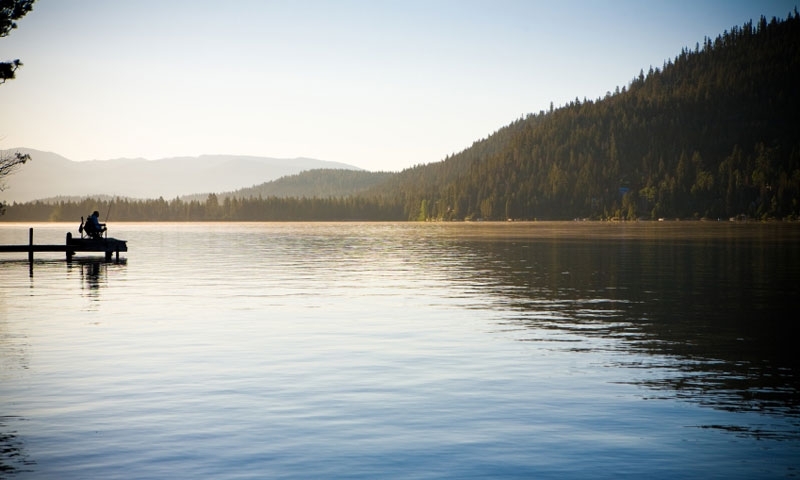 Rent a speedboat, sailboat or jet ski, take a cruise from one of 14 marinas or join a tour to get out on the largest alpine lake in North America. What’s clear water good for if you can’t catch fish in it? You don’t have to find out at Lake Tahoe. Bring a pole or find a guide for top fishing. 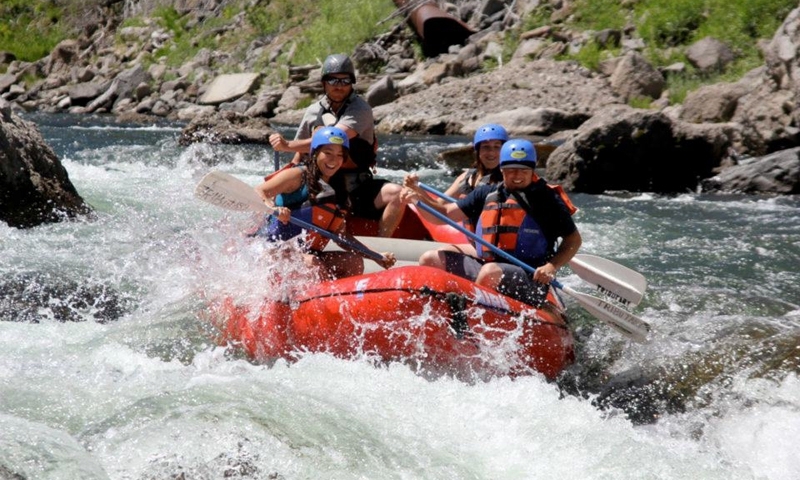 White knuckle your way through Class IV rapids on the Truckee River or find mellower trips that allow you to enjoy the scenery more. 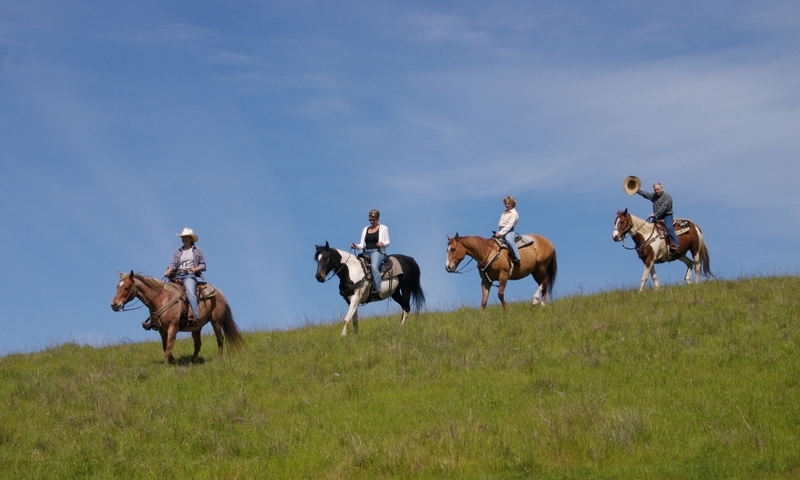 Get on your cowboy duds and hit the trails around Tahoe with a variety of outfitters giving you a chance to spur your way through the mountains. 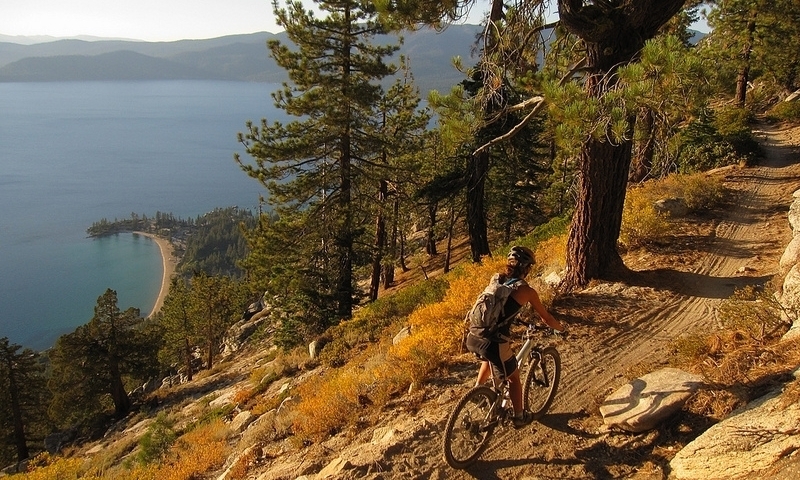 Pedal above the lake for rewarding views and memorable singletrack that will get your heart pumping or hit mellow bike paths and mountain roads. 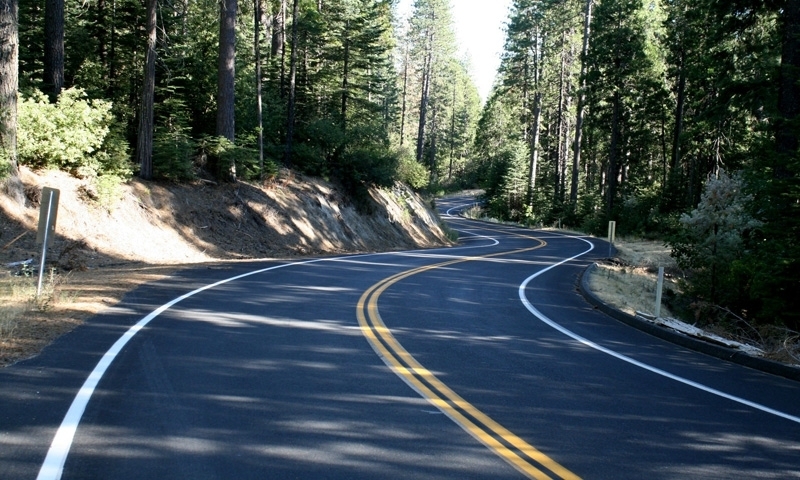 Rally up in a motorcycle hotspot where Tahoe will keep you busy or you can head out to nearby Yosemite and the Sierra Nevadas. Rentals available. 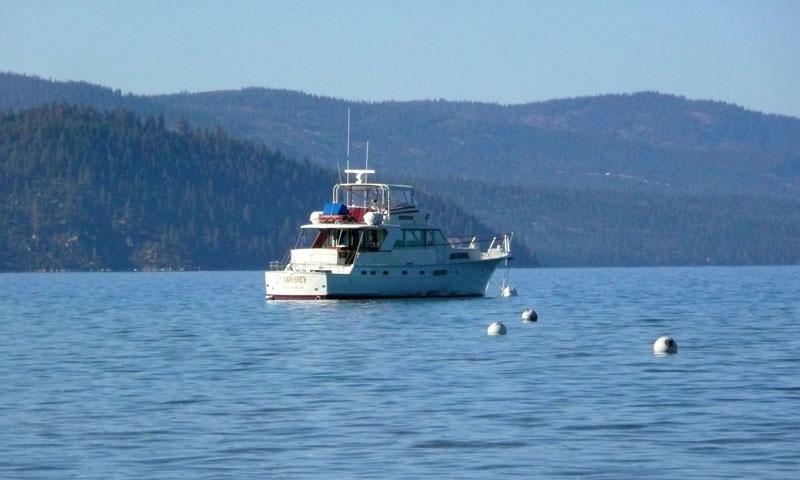 Take a summer vacation to the Lake Tahoe region and indulge in Lake Tahoe activities like boating, biking, hiking, ballooning, golfing, river rafting, a fishing charter, camping, and perhaps the best of all... simply hanging out at beautiful blue Lake Tahoe!